Konrad Yakabuski is a columnist for The Globe and Mail. He writes on politics, policy and business for The Globe’s Opinion section and Report on Business. He was a 2014 National Newspaper Award finalist in the column writing category. 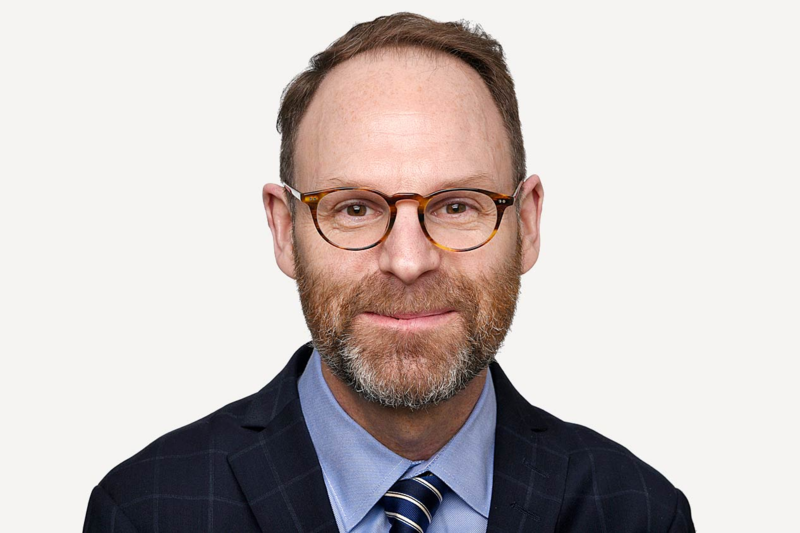 Konrad previously worked as The Globe’s chief U.S. political writer, based in Washington, covering all aspects of the American political scene up to and including the 2012 presidential election campaign. Prior to joining the Washington bureau in 2009, he was based in The Globe’s Montreal bureau and wrote on Quebec business, politics and culture for more than a decade. Before that, he worked as a political reporter at Le Devoir. He began his journalism career at the Toronto Star. Konrad holds a Bachelor of Arts degree in political science from McGill University and a Master of Science in Business Administration degree from the University of British Columbia. At 80, Brian Mulroney wonders: Where have all the great leaders gone? Did SNC-Lavalin enable Gadhafi’s brutality? Did Canada’s top prosecutor make the right call on SNC-Lavalin?